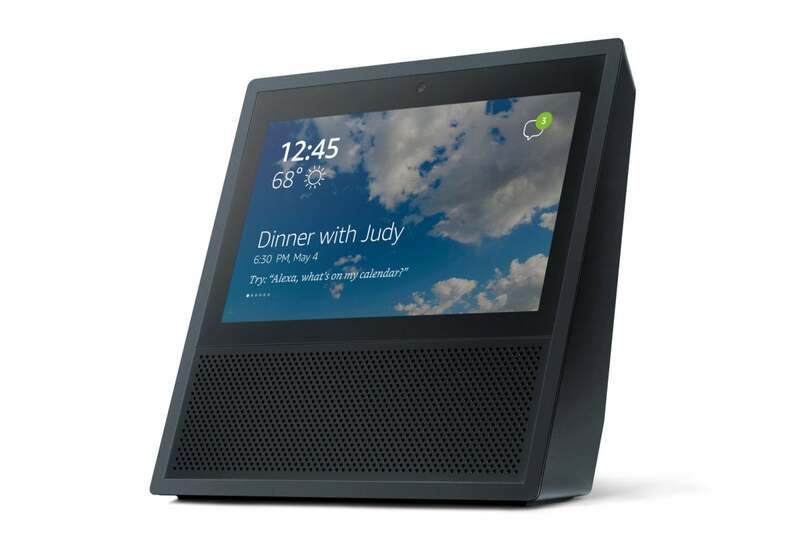 Amazon has one of the new additions to the Echo family at a Black Friday-level discount: For the past few days, the retailer's been selling the Echo Show for $150. This Alexa device normally sells for $230. This deal is also available at Echo-friendly stores like Best Buy, Target, and B&H. The big feature with the Echo Show is that it offers a 7-inch touchscreen with a 1024x600 resolution. The display can show weather updates, calendar appointments, shopping lists, and so on instead of just reading them back to you. Outside of the touchscreen, this model works just like other Echo devices—it can answer questions, control compatible smart home devices, send Alexa calls and messages, and play music from various subscription services. The addition of the screen is what really makes the Show a great choice. For example, when you set a timer, the countdown appears on the screen. Similarly, when you request an Uber, you can see when to expect your ride. The Show can even function as an extra television set for watching Amazon Prime Video, if you're so inclined. 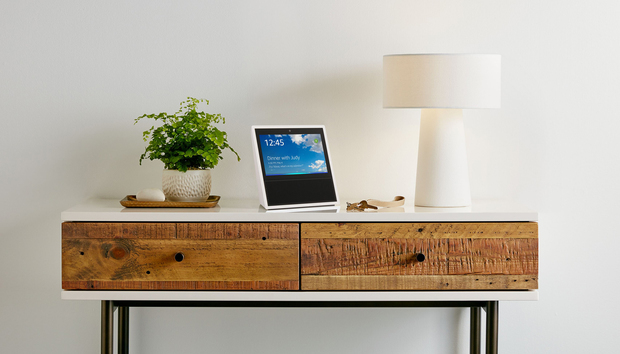 When we reviewed the Echo Show in mid-October, we called it the best Echo out there. It also happens to be the most expensive, now is a good time to grab one.